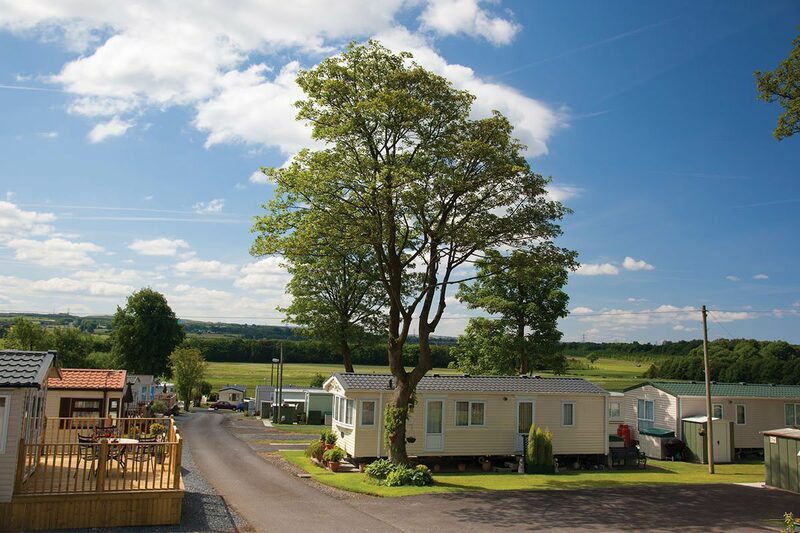 Open from the 1st March to 31st January offering a 10 or 11 month season, this idyllic holiday park in Lancashire is the perfect base from which to explore the unspoilt beauty of the Ribble Valley, a historic area immersed in rich heritage. 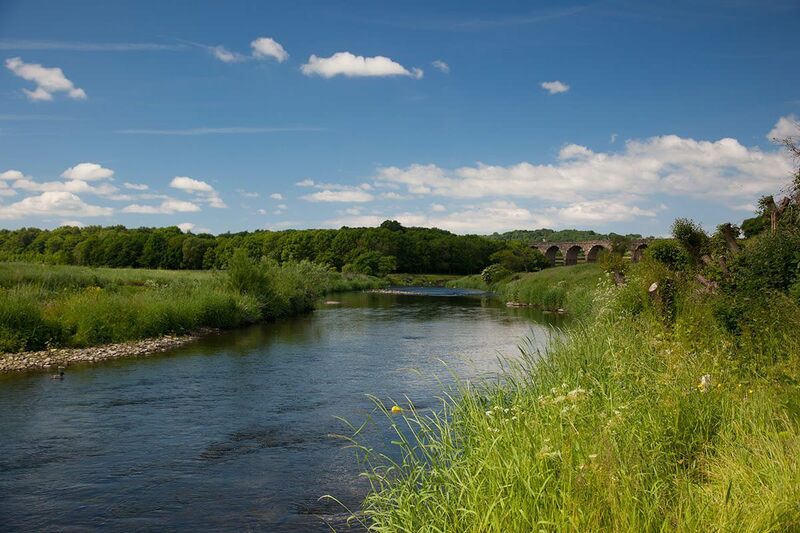 Beyond this luxury holiday park you will find some of the most magnificent scenery in England, which is set within the Forest of Bowland, an Area of Outstanding Natural Beauty. 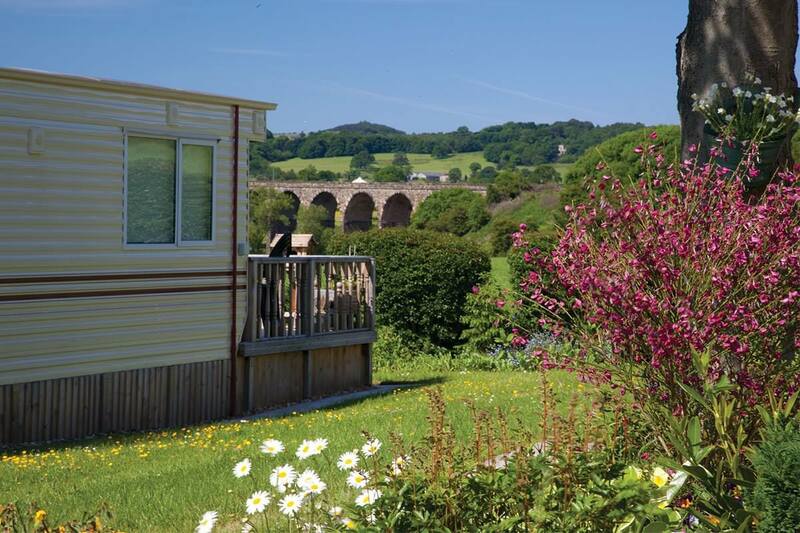 Privately owned and managed for over fifty years by the Hanson family, Bridge Heywood is an exclusive 'owners only' holiday park. 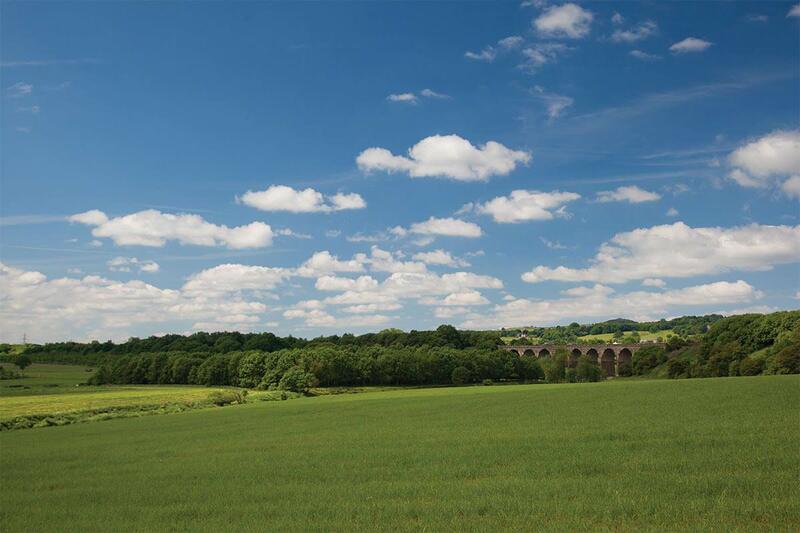 A safe and secure environment with its own private access, there is a strong sense of community where you will meet and make lifelong friends. 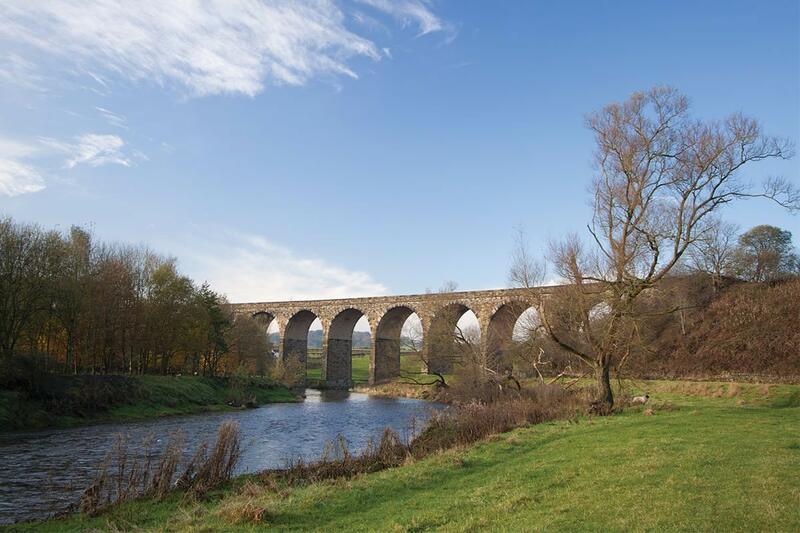 Nestled on the banks of the River Calder and overlooking the historic listed Martholme Viaduct, private river walks meander pleasantly through rich meadow and pastureland giving a feeling of serenity and peace into 10 acres of recently planted native woodland with circular nature trail and water features, which provide perfect vantage points to spot local deer or to just gaze into the bluebell wood and admire the abundant wildlife in the area.